Russell is using Smore newsletters to spread the word online. 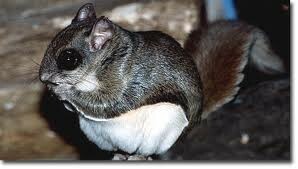 The Northern Flying Squirrel is listed as endangered in North Cariolina, Tenesse, Virgina, and West Virgina. They live in the trees of forests. 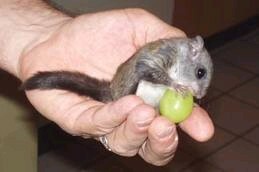 The Northern Flying Squirrel eats many things a few are nuts, acorns, an fruit. Another intersting thing it can it is smal nestling birds. 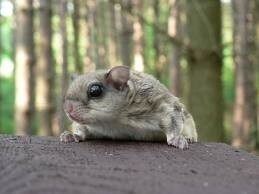 One of the biggest threats to the Northern Flying Squirrel is logging companys. These companys are destroying the squirrels home making it move other places. One thing we can do to help the squirrel is to make shure that the squirrels have some where to go when the trees are cut down. 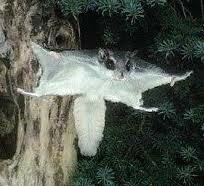 The Northern Flying Squirrel is a small 10 inch long mammal. They have a special flap of skin that they use to glide from tree to tree. They have large black eyes that give them aid at night. They have Cinnamon brown and gray fur.